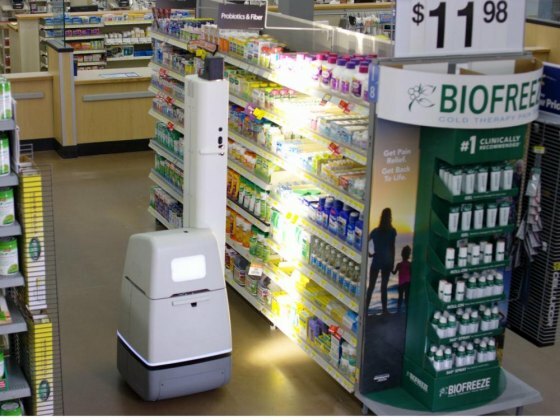 Ironically, while composing the story, Wal Mart announced that they will soon have robots operating as shelvers for restocking in 50 stores by January 2018. Business Insider reports that the robots are shaped like two-foot-tall towers on wheels and are equipped with cameras that can spot shelf stocking errors. They are 50% more efficient than humans, the Insider reported. 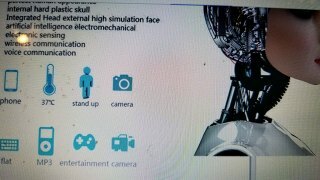 At the same time I learned that Saudi Arabia has granted citizenship to an android and that in China and some other countries men have "married" their artificial companions!